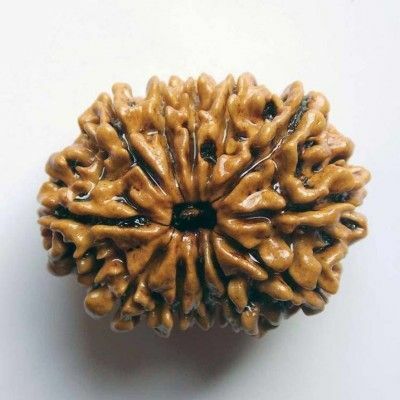 Eight Mukhi/8 Mukhi Indonesian Rudraksha is a symbol of Lord Ganesha, the son of Lord Shiva. Ganesha is depicted in ancient scripture as Vighanharta, the lord of obstacle. He is worshipped to remove obstacle and sufferings of life. 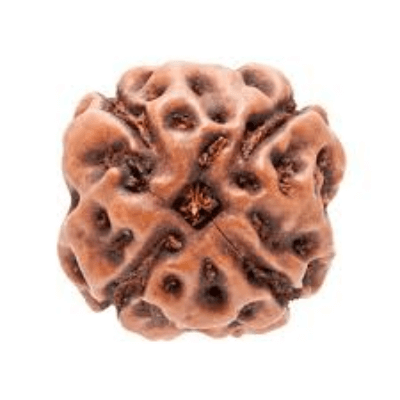 Eight Mukhi Rudraksha bestows a wearer with wisdom and the he becomes free from failure. Lord Ganesha removes the suffering and obstacle both of a material and spiritual order. Lord Ganesha is also considered as to be the Lord of letters and learning. It bestows a person with intelligence, wisdom and intellect. 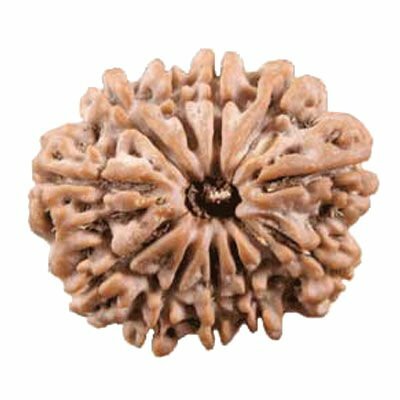 This Rudraksha bead improves artistic talent and creative expression in a person .It gives maximum physical and materialistic benefit to the wearer. It prevents the wearer from Akaal mrityu. It removes obstacle, increases knowledge, intellect and wisdom. 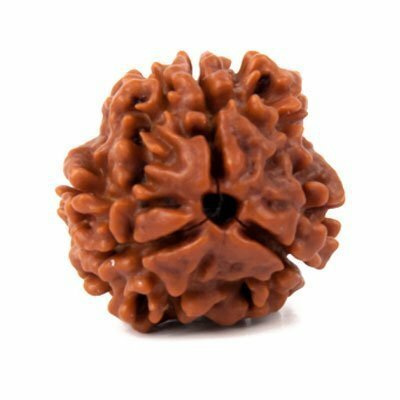 Eight Mukhi Rudraksha brings wisdom and prosperity. 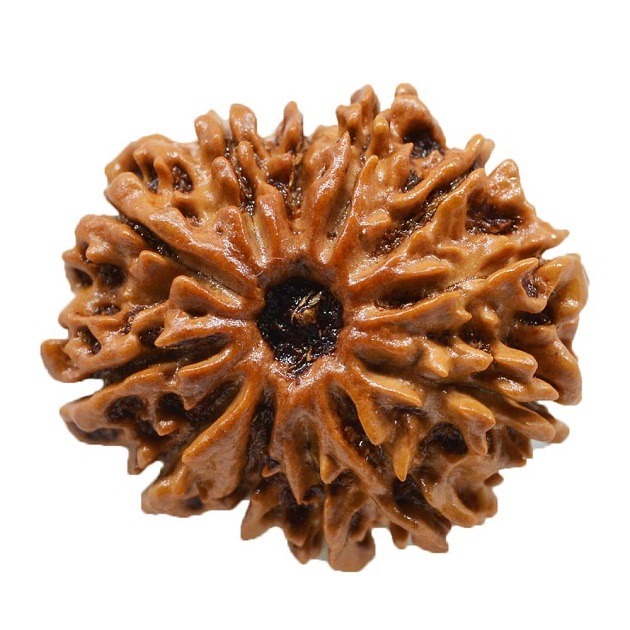 The wearer of this rudraksha becomes free form the fear of failure and obstacle. It gives the strength to face challenges of life. It has a very high healing property. 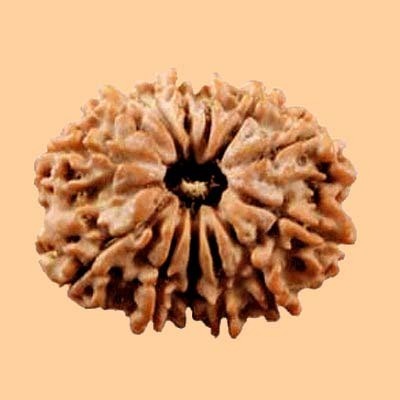 By wearing this bead, a person can attain great health, wealth and happiness in life. It gives power, stability and wisdom to the wearer. It helps to remove sins committed by the wearer. It removes lethargy, miseries and sufferings of life. It helps to maintain good relations and understanding in the social life. A person who wears this gets good success in business and earns great wealth. 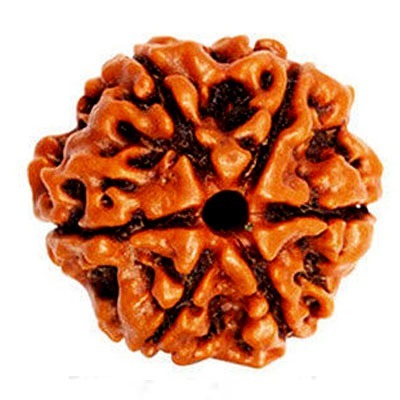 Eight Mukhi Rudraksha is a very powerful for attainment of spiritual and material life. 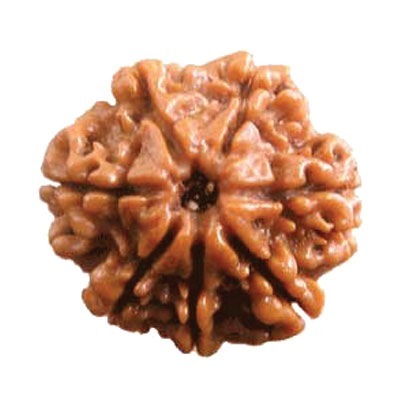 Visually, eight linings appear from head to bottom at equal distance of this rudraksha. It helps to attain mental balance and concentration. 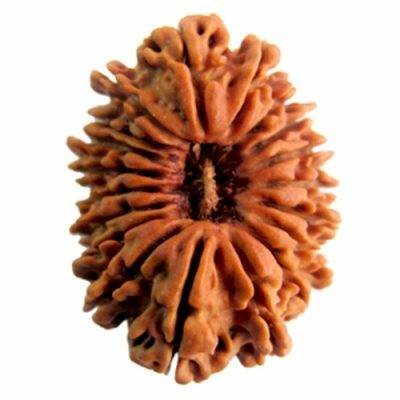 It removes obstacle and helps to attain positive and hindrance free life. It protects the wearer from evil eyes and snake bite. It removes anxiety and depression. It increases self confidence and makes a person full of positive energy. It brings peace, prosperity, luck and fortune to the wearer. 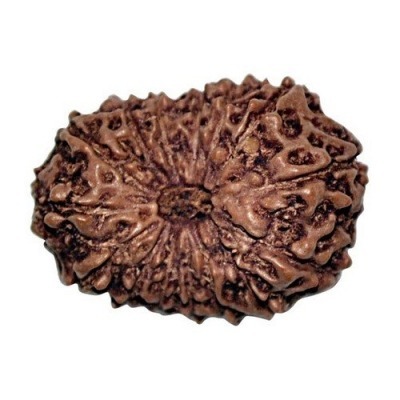 Commonly available Eight Mukhi Rudraksha is not from Nepal, but from Sri Lanka and South India. 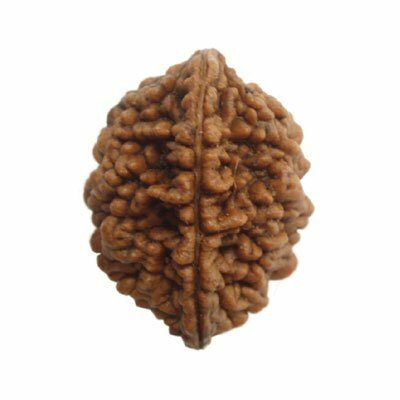 This belongs to the same family, but the genus is Bhadraksha. 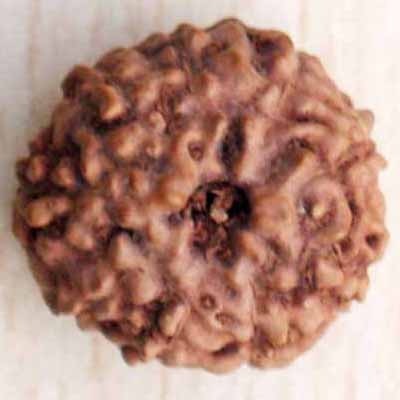 Bhadrakshas are the cousin of Rudraksha, but not very powerful. 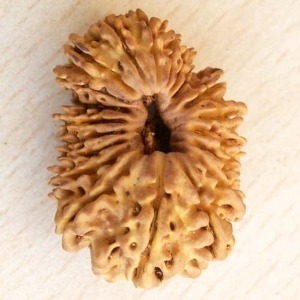 Eight Mukhi from Nepal is very rare to find and has an immense power. It is very useful for leaders and politician. 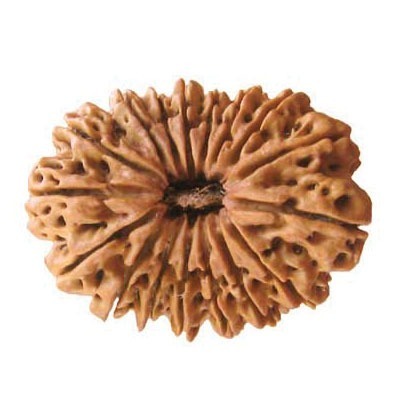 A bracelet or malas of Eight Mukhi of 54+1 or 108+1 bead is very rare and full of power. It is especially to evoke consciousness and to attain attachment with the almighty. It removes the stress, anxiety and depression of a person. 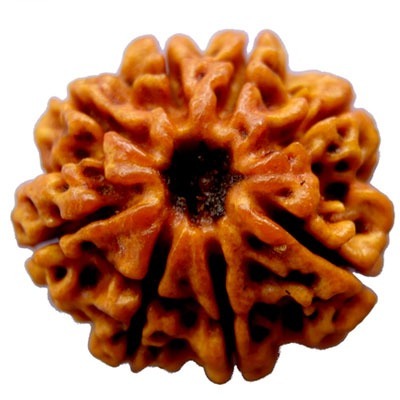 Wearer is connected to Lord Ganesha and blesses him with high intellect and knowledge. It is beneficial to household / businessman and servicemen. It makes a person to practice truth in his/her life. It helps to remove negative effect and sins of life. It saves wearer from accidents and enemies. 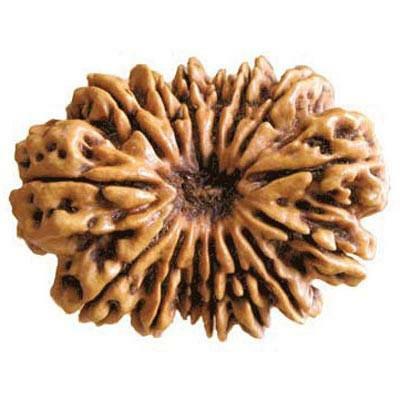 It enhances Muladhara Chakra (Root psychic center) and awakens it. It brings success in all undertakings. 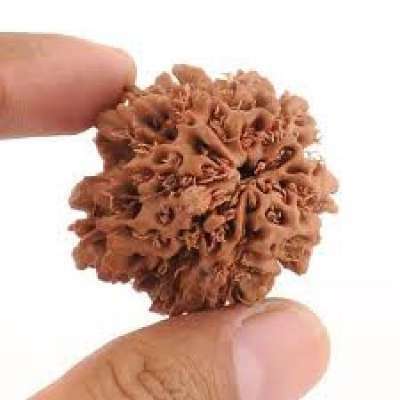 This is the supreme Rudraksha that denotes Lord Ganesha. It represents Ketu. 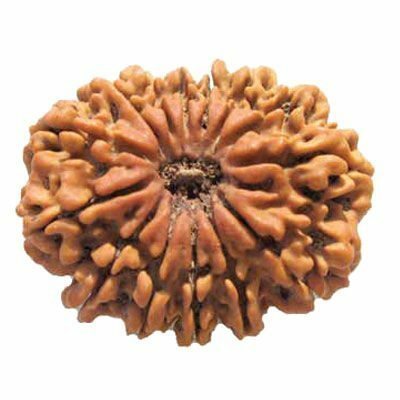 Ketu is the planet of spiritual attainment in life. 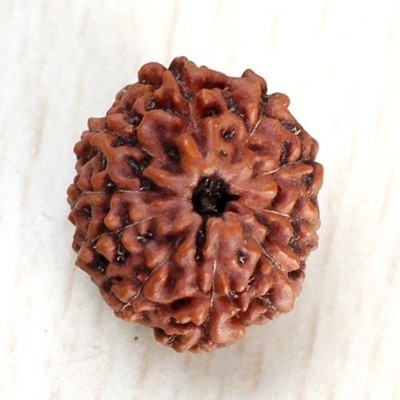 A person who wears this bead is blessed with obstacle free life, and growth of spiritual knowledge. It removes fear and miseries of life. It gives a person an elegant personality. It helps to attain wealthy and prosperous life. 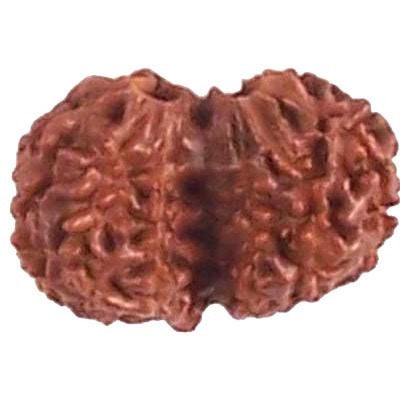 This rudraksha bead also removes effect of any evil eye. 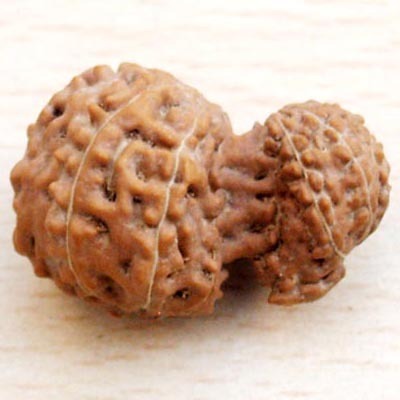 This procedure completes the” Pran Pratishtha “of the holy Rudraksha beads. 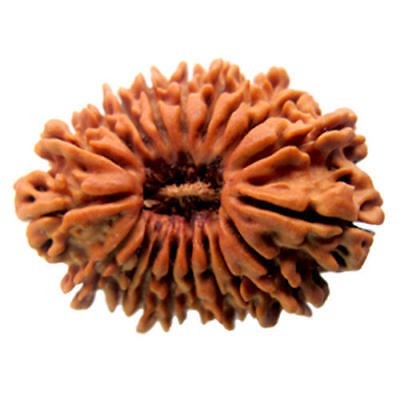 Eight Mukhi Rudraksha should be worn around the neck or alternately kept in the place of worship.